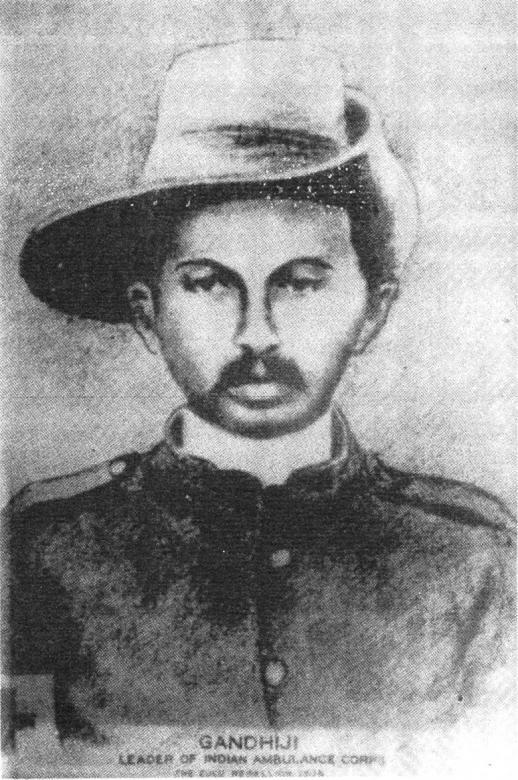 Hermann Kallenbach, a German architect from a Jewish family, settled down in Johannesburg in 1896, a time when the gold found in the region attracted many young and promising Europeans. He was soon at the helm of a flourishing firm. 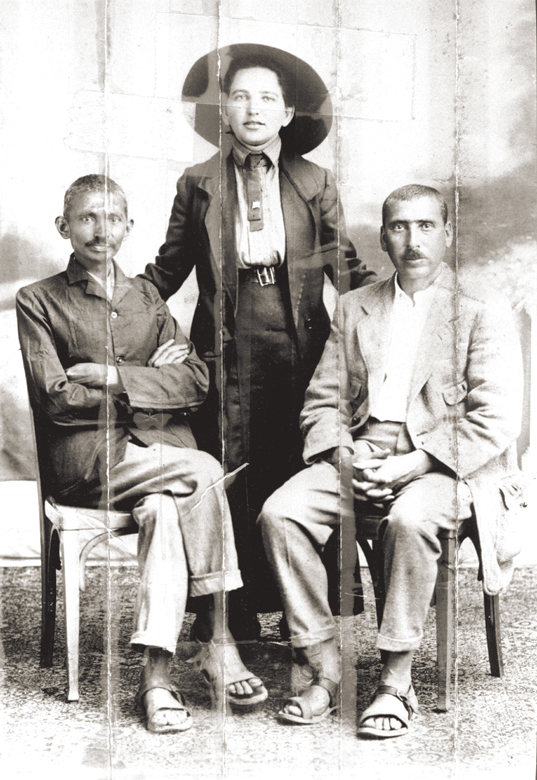 The gifted architect met Gandhi in 1904 and the two men developed a close friendship soon after. 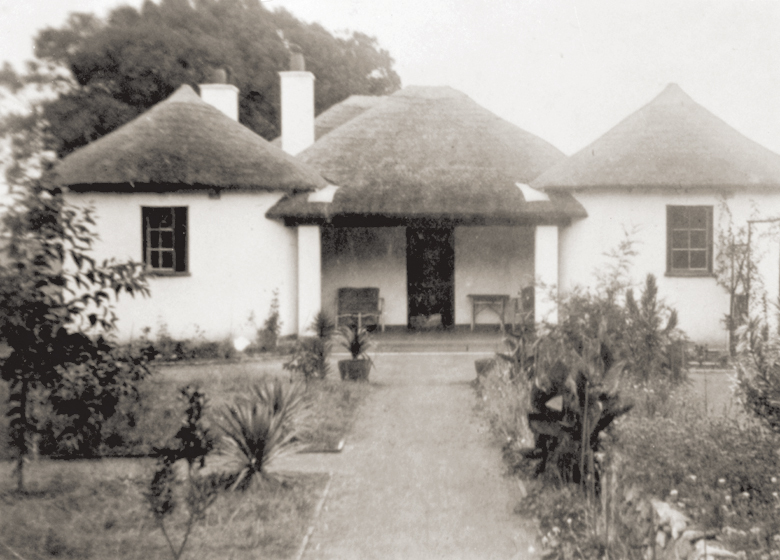 With Gandhi’s ascetic influence, Kallenbach drew a european house with african architectural elements (two rondavels, or huts, thatched roof) in 1907. He named it The Kraal, an afrikaans and south african english word pointing out a barn in the traditional african farms. Kallenbach and Gandhi moved there in 1908, sharing the house and garden and living a life of simplicity, physical exercise, meditation and chastity. At the time, the house was totally removed from the city; it had a well, stables and even a tennis court! 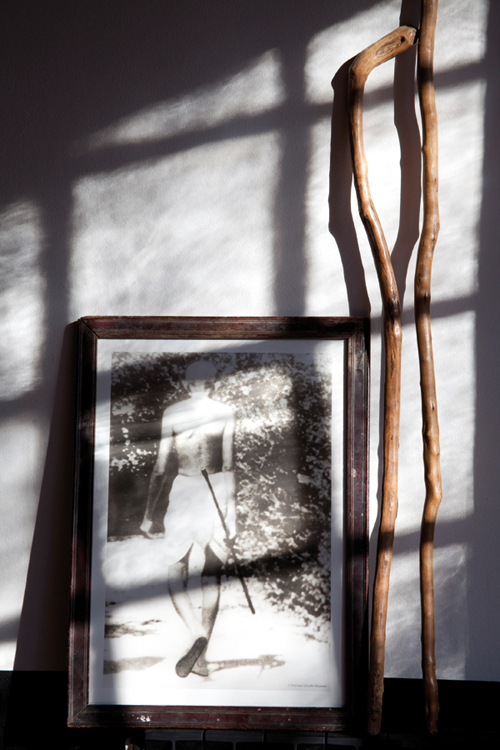 Gandhi has chosen to live in the mezzanine opened towards wilderness, accessible by a ladder that no longer exists. The two men shared a kitchen and a living room where they hosted their friends satyagrahis such as the reverend Doke who wrote Gandhi's first biography here, on the terrace ( nowaday the dining room) . In 1909, they left the Kraal for the tents of Mountain View and then the Tolstoy farm. 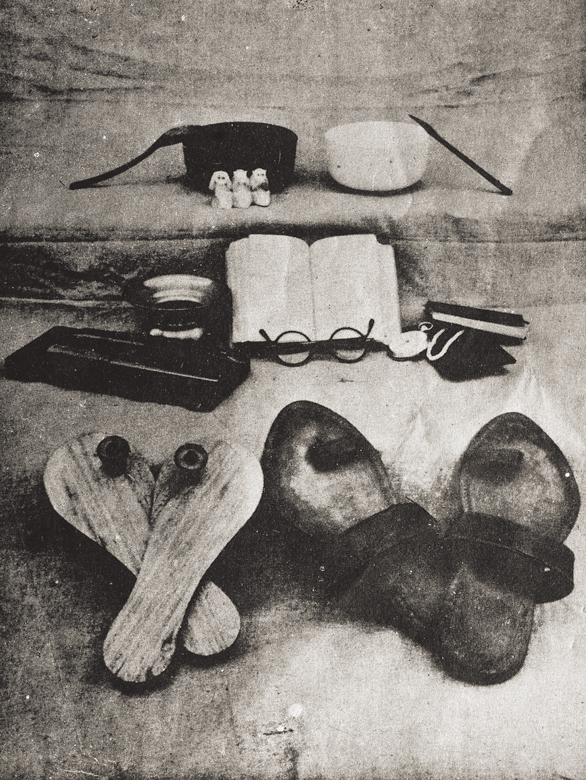 The house has had various owners that have left their marks since Gandhi’s time. In 2009, it was bought by Voyageurs du Monde, before being restored and convert into a museum dedicated to the two men, their story, and the Satyagraha . Now, it is a registered part of Johannesburg’s historical heritage.